We are pleased to announce that the KBT will be trialing the new Orbit Reader in some of the schools we support. Funded by the Transforming Braille Group, Orbit Research has designed a completely new brailler that brings innovative technology to the market and dramatically lowers the cost of braille technology while simultaneously bringing several innovations to the market. While almost half the price of most quality braillers on the market today, the Orbit Reader 20 is also much lighter, can instantly access enormous amounts of content via bluetooth, and using an SD card can store thousands of braille books or written text via the braille input keys. 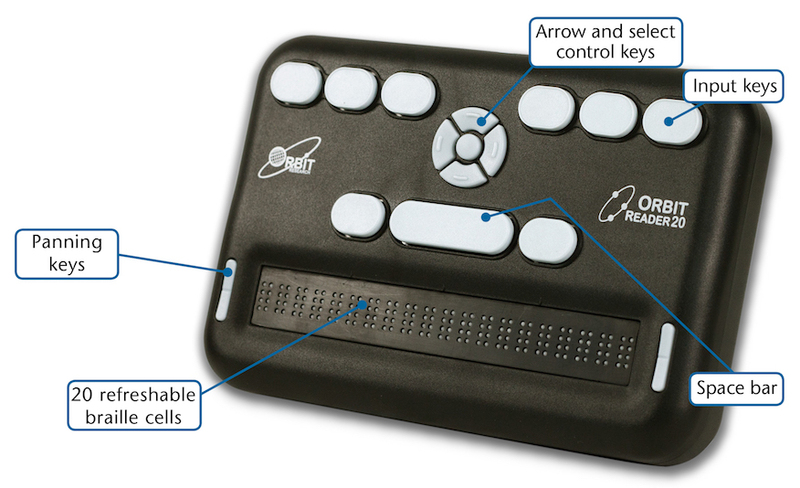 Read more about the Orbit Reader on the Transforming Braille website. ← Gisselle runs NYC marathon for KBT!